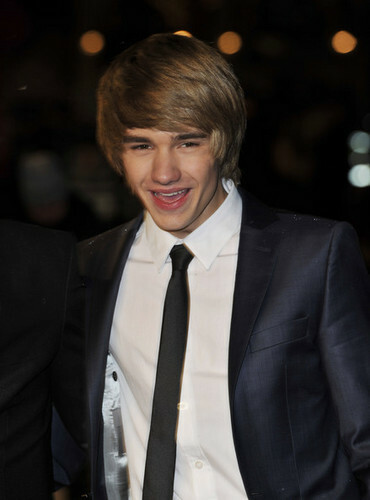 Liam P. <3. I প্রণয় his voice and his eyes *-* he's so cute.... Wallpaper and background images in the লিয়াম পেনে club tagged: liam payne one direction fan art 1d ♥. This লিয়াম পেনে photo contains ব্যবসা উপযোগী, মামলা, জামাকাপড় মামলা, and তিনটা স্যুট.